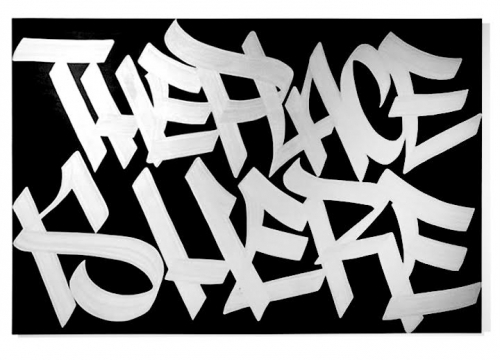 Faust, one of the most influential graffiti artists working now in New York, is recognized for incorporating classical design sensibilities with contemporary urban aesthetics. 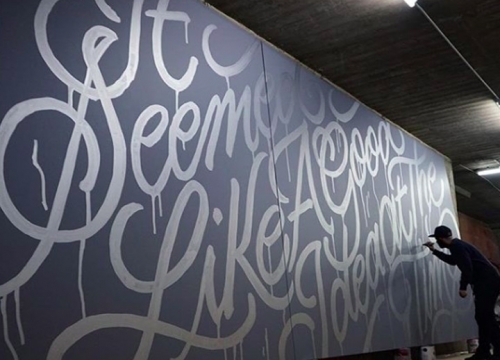 His work has appealed to audiences far beyond the street, recently earning him the prestigious Young Guns Award from the Art Directors Club and five Awards of Excellence from the Type Diretors Club in 2016. 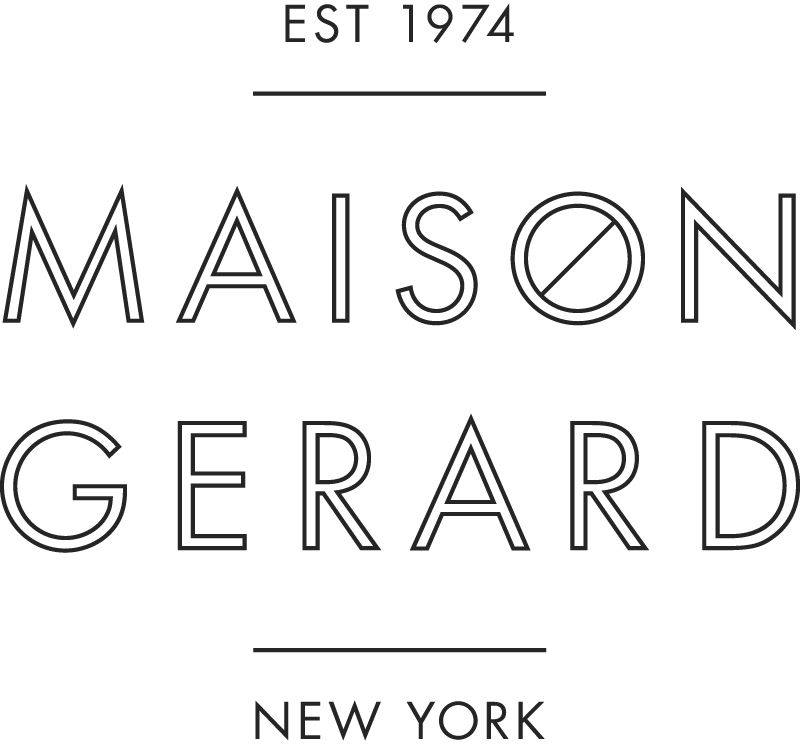 In addition to participating in Maison Gerard's booths at both The Winter Antiques Show and Expo Chicago, Faust was featured in the Le Tag exhibition in the Grand Palais in Paris and collaborated with the Graffiti Research Lab art collective in Design and the Elastic Mind at The Museum of Modern Art. His work is held in Urban Nation, Berlin. Clients include Nike, Samsung, Spotify, Adobe, Comedy Central, Lincoln, Faberge, and Soho House. This year Faust received the prestigious Young Guns Award from the Art Directors Club. 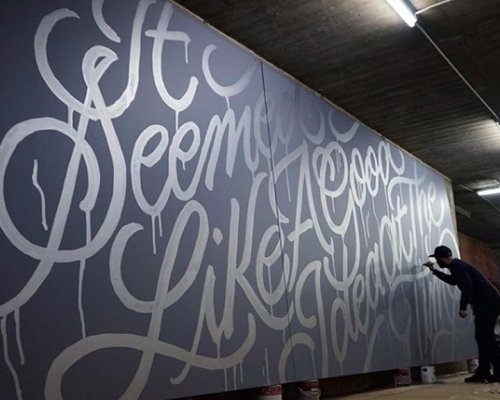 He has been named in Juxtapoz Magazine's Top 20 Graffiti Artitsts to Know Right Now, Paper Magazine's Young NYC Artist's Shaking Things Up, and the New Yorker's Calligraphy Stars of Instagram. He has been featured in Going Postal, and Name Tagging by Martha Cooper, Graffiti 365 by Jay Edlin, Flip the Script by Christian Acker, Graffiti New York by Luke Flisbret and Definition: The Art of Design of Hip Hop by Cey Adams.